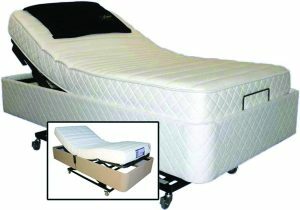 If you are one of the many people who do not look forward to sleep because you just cannot get comfortable in a traditional bed, then possibly an electric adjustable sleep system is your answer. 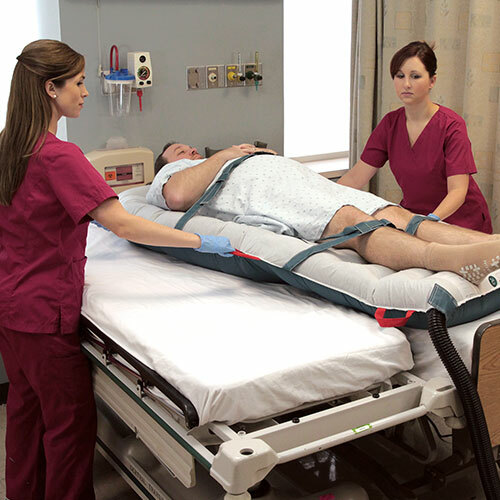 Built for individuals with mobility problems, the Hi Lo Flex Range includes 8 inches of Latex Foam resting on our quality metal adjustable bedding system with German design heavy duty lift motors. At a touch of a button, the International Hi Lo Flex Range from Avanté Australia is able to provide countless sleep positions. 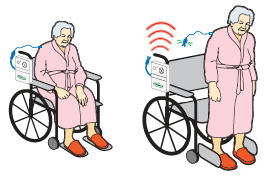 This technology is priceless for those people that need the convenience of getting into bed at a height suitable for their health needs. The Hi Lo Flex Range allows you to sleep in natural positions, following the normal curves of your body and supports your head, shoulders, upper and lower back. 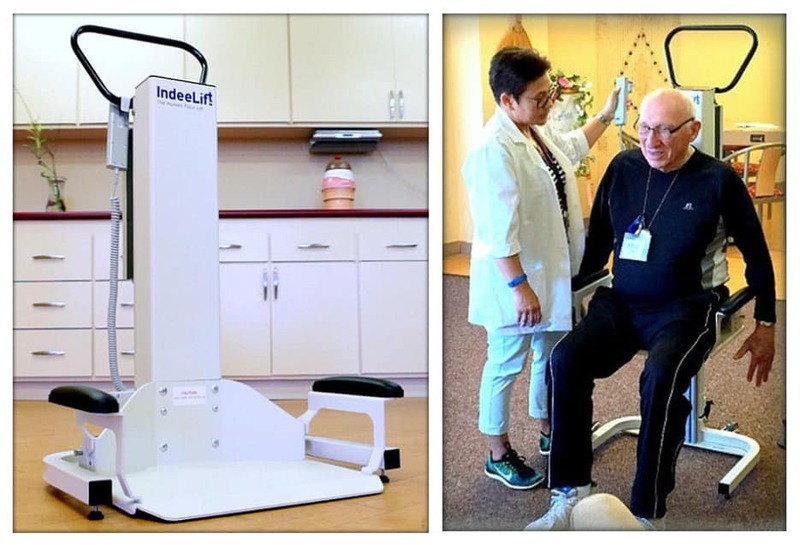 The Hi Lo Flex not only allows for a range of motion with the head and foot positions, but now also allows the user to adjust the height of the sleep platform (49cm to 84cm). The Hi Lo Flex range now includes battery back up, as well as a sensor system that acts as an anti crush cut off. 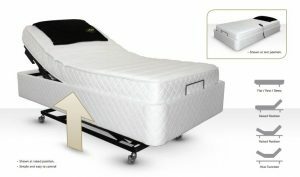 The Hi Lo Flex Range includes a 10 year written Guarantee on the Mattress, Base and now Motors. Contact us today for more information about the Avante Beds.